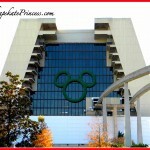 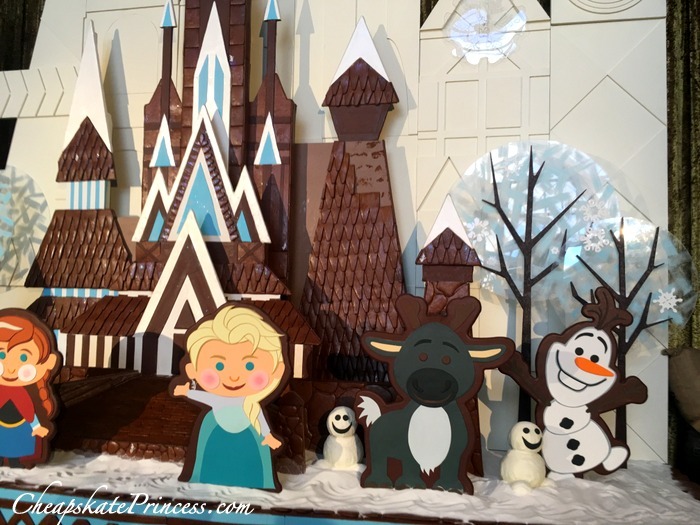 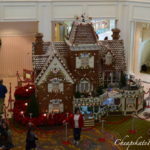 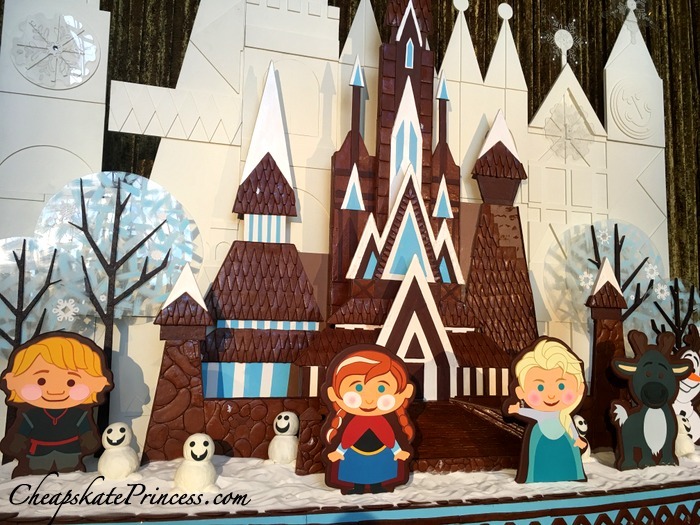 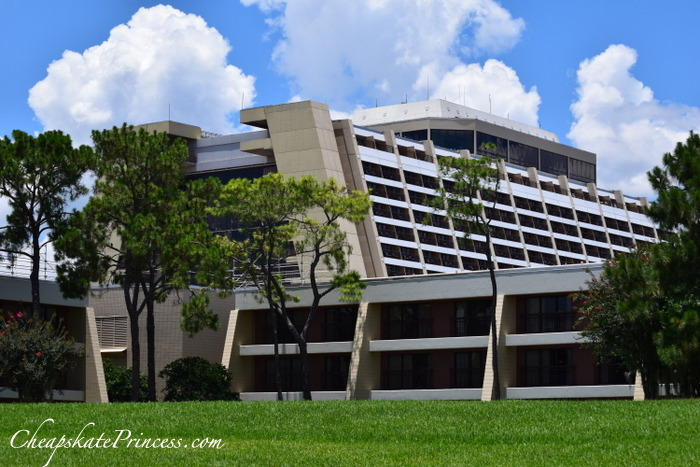 The Contemporary Resort has a gingerbread display that has changed through the years. 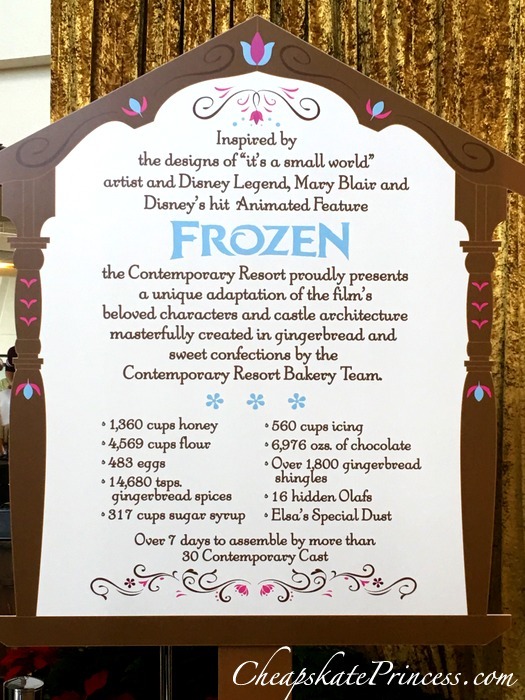 The 2016 display has been around since the height of Frozen popularity. 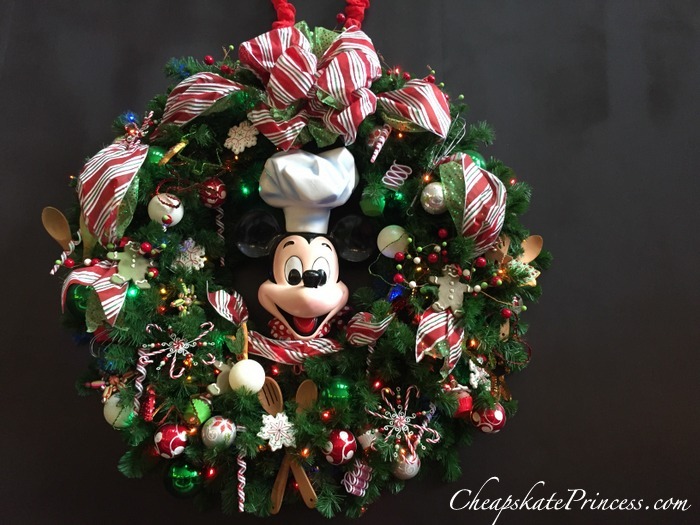 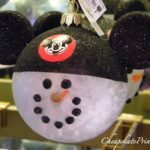 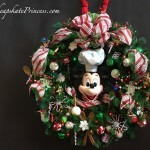 Chef Mickey’s at the Contemporary has one of the most adorable decorations found in any resort, this cute Christmas wreath. 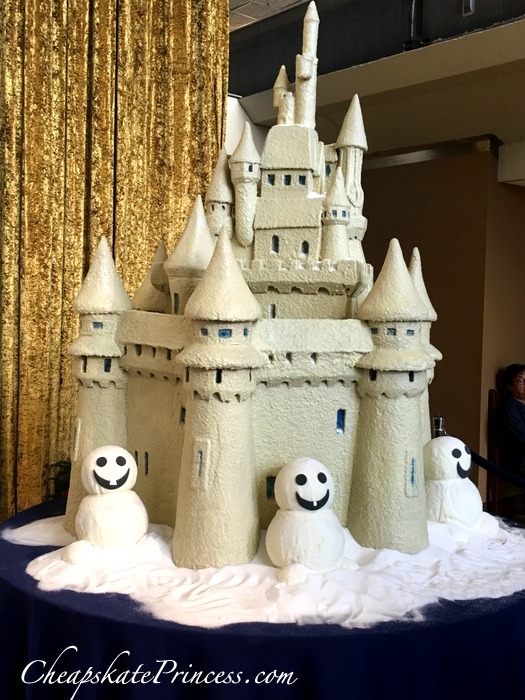 The spoons add such a nice touch. 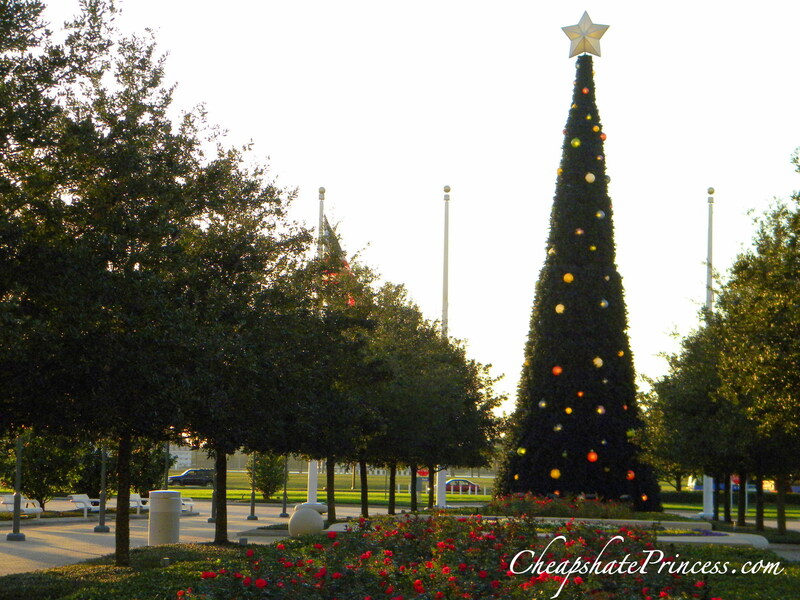 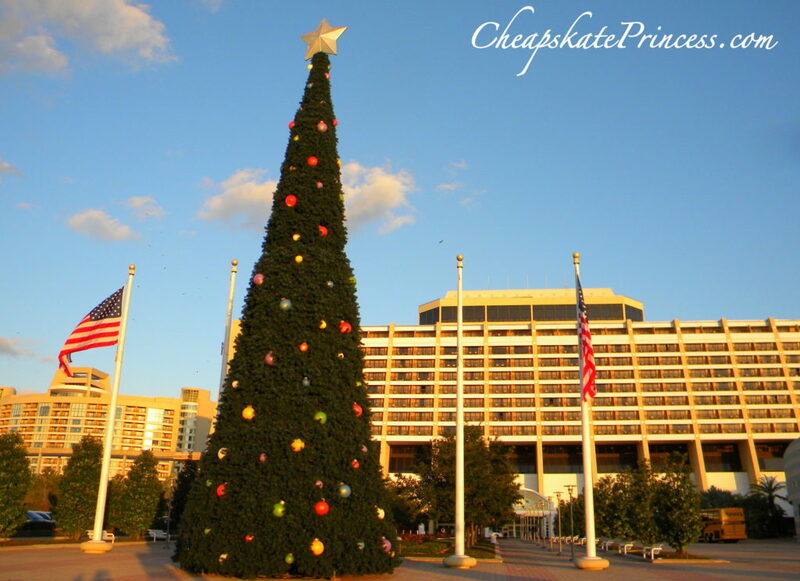 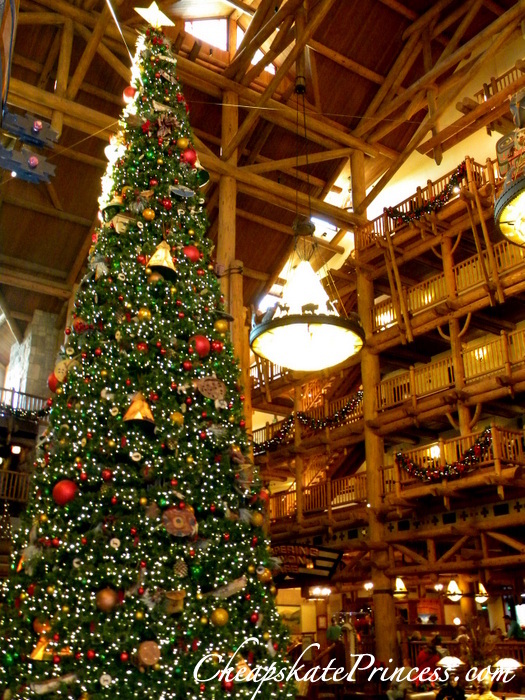 The 70-foot-tall tree outside the Resort entrance features nearly 35,000 white LED lights. 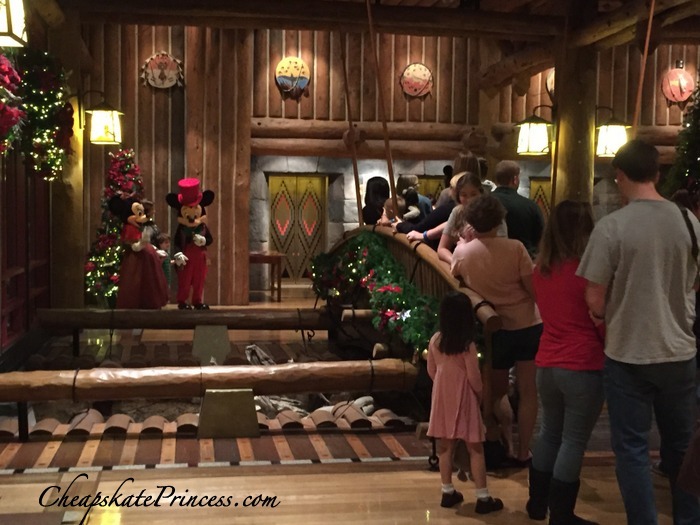 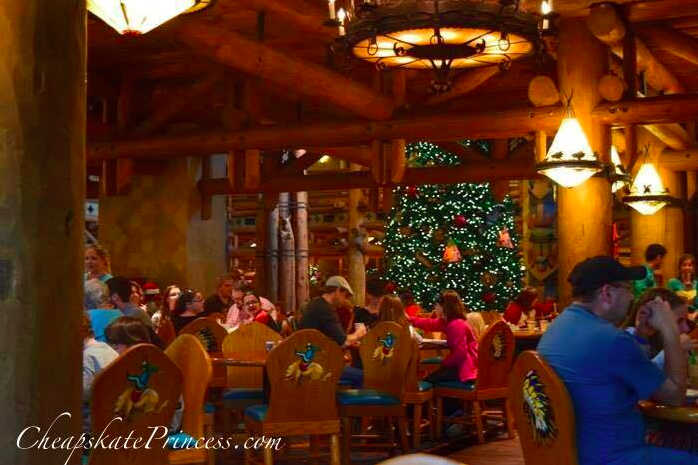 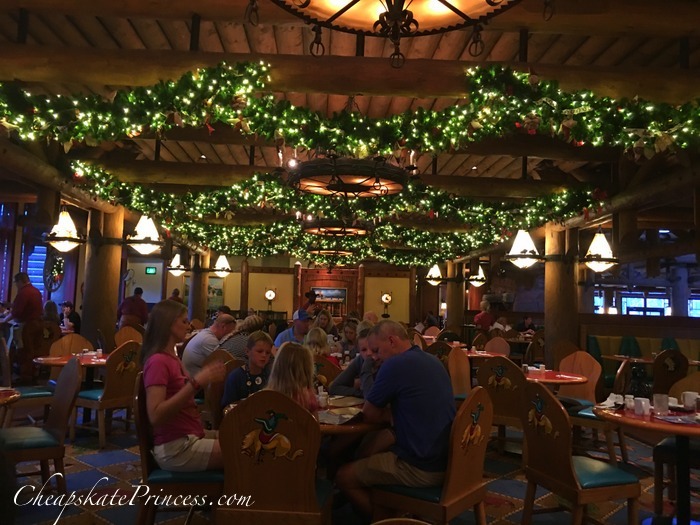 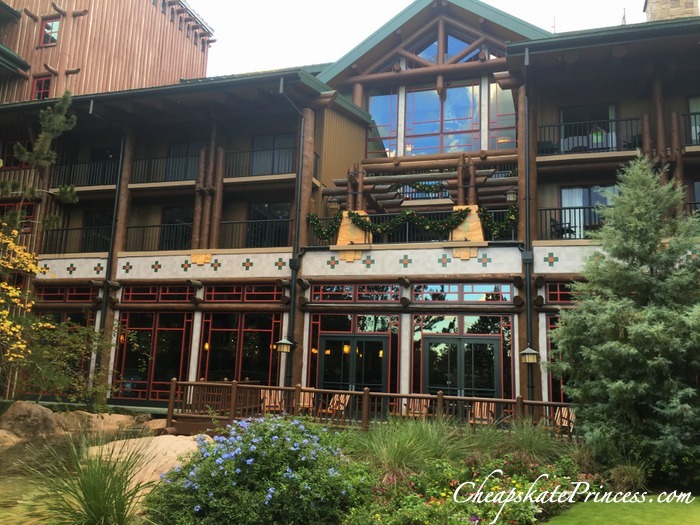 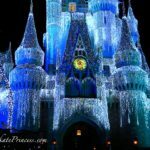 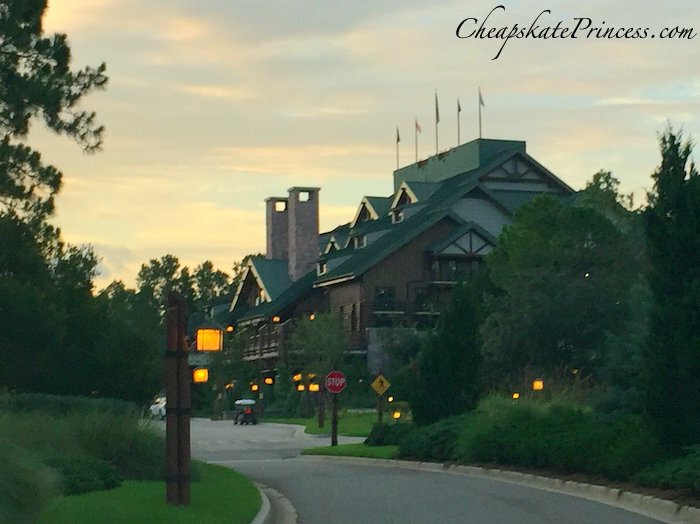 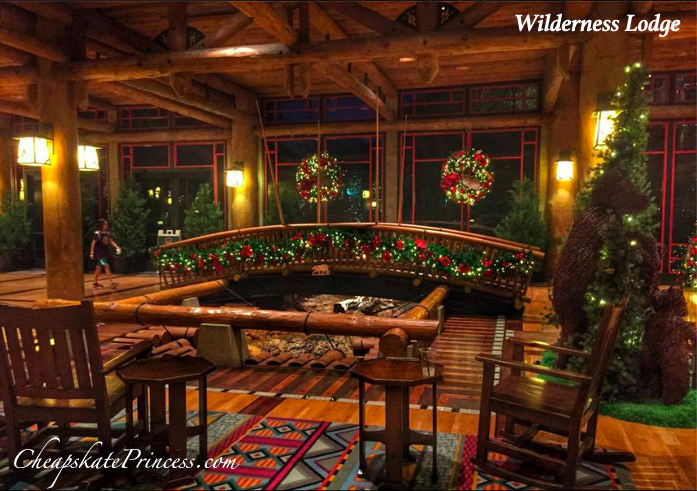 Wilderness Lodge has some of the most fantastic Christmas decorations on Disney property. 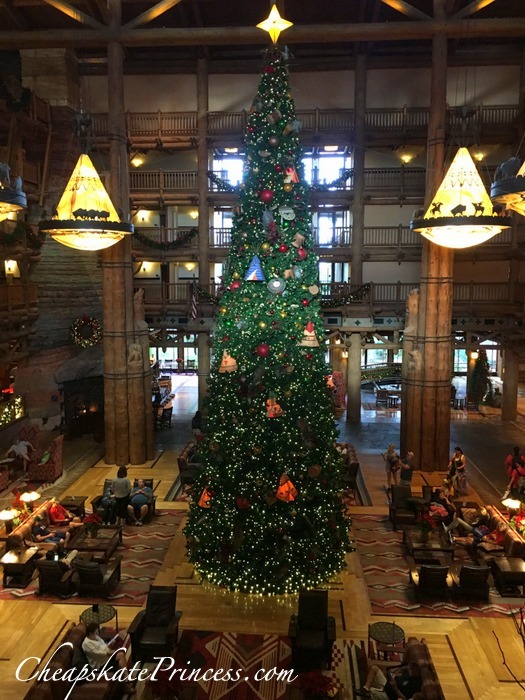 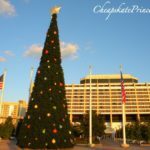 A 50 foot tree is placed in the lobby of this resort every year. 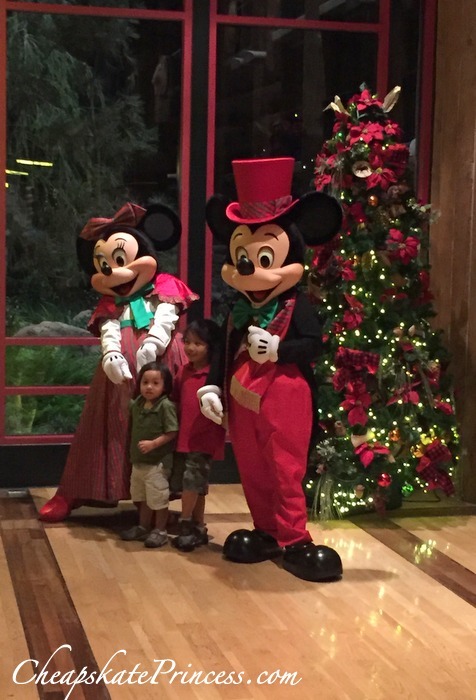 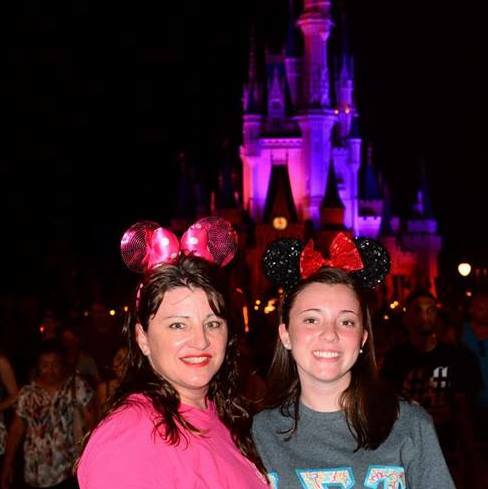 Mickey and Minnie pop in at night for photos.